You are currently browsing the tag archive for the ‘saplings’ tag. 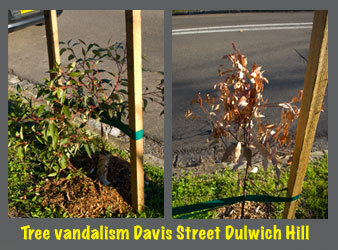 I was told that 7 out of 13 new trees on Davis Street Dulwich Hill were poisoned or at least, this is the suspicion because there was a smell of petrol & the trees died very rapidly. Great choice. Petrol kills saplings fast. 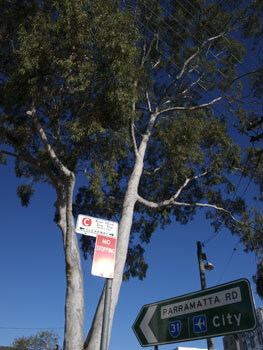 Marrickville Council tried hard here because they planted Red Flowering Gums & they planted them close together. I think this neighbourhood got really lucky to have this species of tree planted. I admit to loving these trees because they look very beautiful & they flower profusely with gorgeous red or hot pink flowers that provide food for bats, bees, possums & all nectar-eating birds. 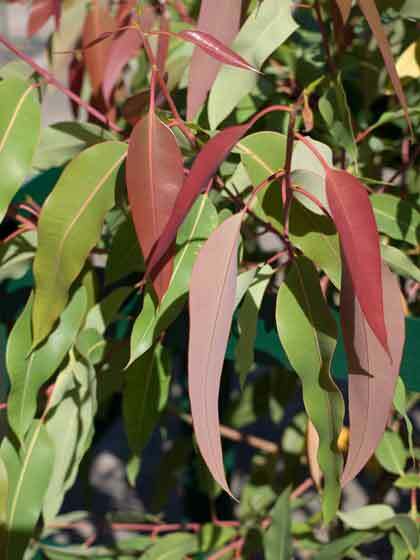 This species grows to a medium height & is not likely to have a negative impact on the neighbouring houses because they don’t grow invasive roots or grow higher than powerlines. If they were allowed to grow, the street would look spectacular. 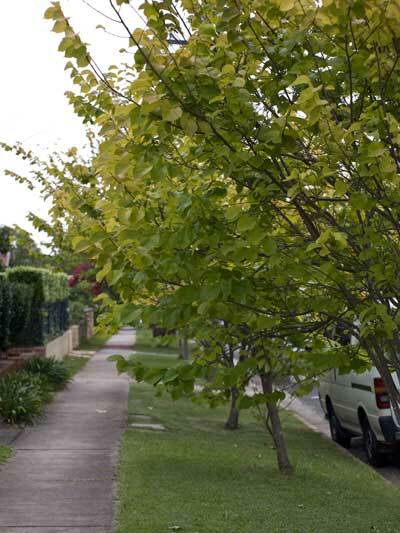 residents all over Marrickville LGA come to understand that street trees have multiple benefits on their quality of life & the value of their property. 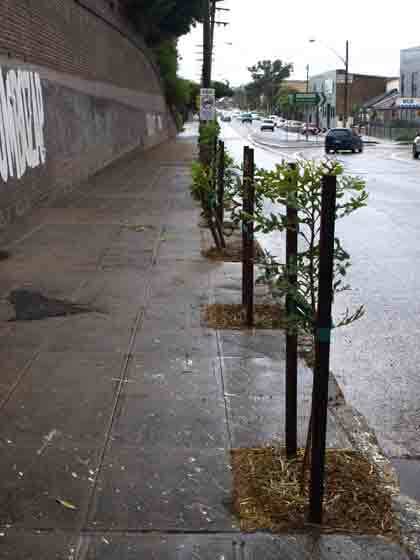 Vandalizing street trees also has a negative impact on nearby properties. If people came to understand that property values escalate when there are good street trees out front, they may decide to take care of them & stop vandalizing them. I’d be interested to know of any tree vandalism happening across Marrickville LGA. It’s one thing to be critical of Council for not increasing the overall tree canopy & another to have Council’s hard work destroyed by one or 2 people who do not care about their neighbours or the fate of urban wildlife. Those who know me know that for a good chunk of last year I had a dream to start a campaign across Australia to plant 1 million trees in 1 day. Some people had the reaction of “Whoa! Unachievable.” I didn’t think so & nor did the majority of people with whom I spoke. What was needed was organisational skills to bring together the necessary components &, most importantly, a famous person to be the public face of the campaign. My face was definitely not suitable. I had it planned, knew whom I would contact & was at the stage of deciding whether to make the leap or not. Then Tony Abbott said he would plant 20 million trees if he was elected & I threw the whole idea out the window. I had the idea that either side of federal politics would implement something like this now that such a proposal had been put into the public arena. Mind you, this was before Copenhagen. I have been really excited about the many community/government supported tree planting programs world-wide. There have been some fantastic mass tree planting achievements, some of which did occur in one day. The Macedonian people planted 2 million trees in one day in 2008 (1 for every citizen). A year later, riding on the excitement of the previous years achievement, the Macedonian people got together & planted an extraordinary 5 million trees in 1 day in 2009. I get excited just writing this. What an amazing thing for a community to do. This morning I read another tree planting story that made me very happy. Felix Finkbeiner, a 12 year old German boy decided to plant 1 million trees across the planet when he was just 9 years old. He did a presentation at school & his idea gained wings, super-sonic wings. Teachers & his family must have supported him, because the media became involved & they too supported his idea. Plant for Planet was formed, three years later, Germany has 1 million extra trees & tree planting in the name of this organization is happening in 70 countries. Isn’t this both amazing & wonderful. Plant for Planet aims to plant 212 million trees world-wide, 1 million trees on each country of the world. (not a typo) 1.4 million trees have already been pledged for planting. Sure, there are cynics who dispute the validity of climate change & others who will say the trees will die. Regardless, with the rate of urbanisation & deforestation world-wide, we need trees & so does the wildlife. I don’t believe we can continue at this rate of tree removal & cementing of the earth without serious consequences. Those involved in Plant for Planet are not planting small saplings. 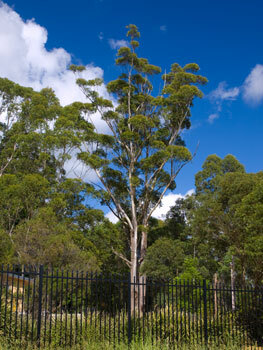 They are planting 4 metre high saplings with significant sized trunks that would have a far greater chance of survival. I presume they are also doing the obvious & organising regular watering to ensure the trees become established, strong & healthy. Any organisation can become a part of this program & I am hoping local schools in Australia will become involved. Last year, quite a few people thought I meant to campaign for 1 million trees for Marrickville LGA. When I balked they were surprised saying the LGA could certainly fit another million trees. I don’t even know what that would look like. Perhaps only like Sydney’s North Shore. 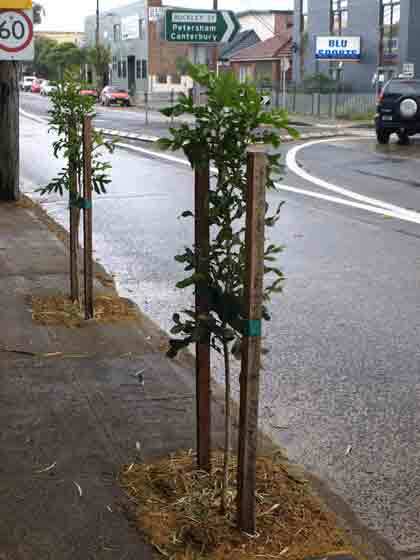 Closer to home, Marrickville Council does have it’s own tree planting/bush care regeneration volunteer opportunities. National Tree Day 2010. This year, Marrickville Council is planning to host National Tree Day along the Cooks River foreshore at Steel Park where the Waterplay Park will be constructed over the next few months. 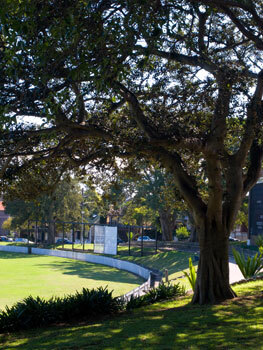 Sunday, 1 August 2010, Steel Park, off Illawarra Rd, Marrickville. Put it in your diary. Friends of Camperdown Cemetery. 3rd Saturday of every month 9.30-11.30am. Meet inside the grounds of St Stephens Church, Church St Newtown. Marrickville Landcare. 4th Sunday of every month. 9.30am -12.30pm. Meet at Marrickville Golf, Sporting & Community Club, Wharf St Marrickville. 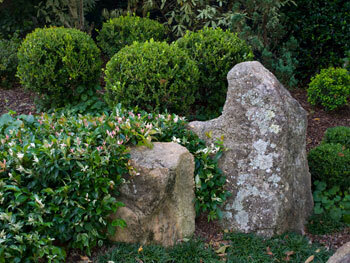 Friends of the Cooks River Valley Garden. 2nd Sunday of every month 9.30am-12.30pm. Meet behind the Jets Sports Club at Tempe Reserve, Holbeach Ave Tempe. 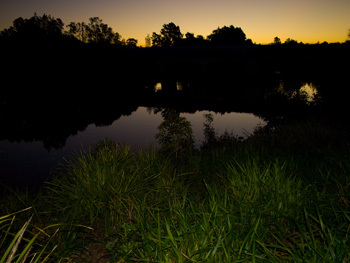 Inner West Environment Group. 3rd Sunday of every month 10.00am- 1.00pm. For location details, contact rsvp@iweg.org.au or 9560-9281. Reading the latest edition of Marrickville Matters clearly shows that Marrickville Council, which has a reputation for being a green council, (programs not political parties) is actually becoming greener. Council is clear in its belief in climate change & is encouraging the community to make changes & become involved to help the climate. 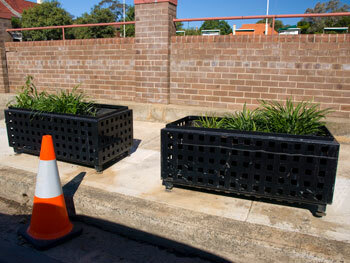 Marrickville Council already has quite a number of environmental programs that encourage the community to become involved. They are Stream Watch, Marrickville Landcare Group, Friends of the Cooks River Valley garden, Friends of Camperdown Cemetery, Marrickville Community Nursery & participation in National Tree day & Clean Up Australia Day. Because I am obsessed with trees & very concerned about the impacts of climate change, I’ve been thinking of ways to get more trees planted in our LGA. 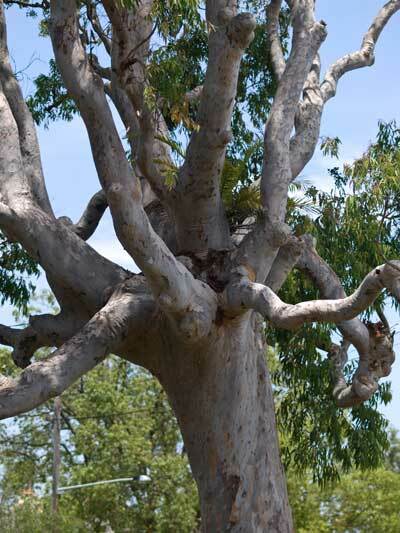 Not only more trees, but trees planted in the right places, where there is no need for Energy Australia to touch them, because I think it is very important for our LGA to have more tall trees with a natural canopy. I also believe every community needs to be encouraged & supported to plant trees. However, it’s all well & good to think of methods, but these cost money, so Council needs to be financially supported to plant more trees beyond the allowance which comes out of our rates payment. I have listed a number of ideas some of which are already implemented over-seas while others appear to have come from the deep recesses of my own mind. I have been very brief & have not addressed potential problems such as vandalism. I am interested to know what you think. If there is sufficient positive response I will send them to Marrickville Council to see if they would be interested in implementing one or more of them….in time….when they are able…. Today I discovered a charity where one could ‘adopt a word’ for the cost of around A$50. This was a surprisingly brilliant idea by some creative person. It is quite successful & people are buying words. If people enthusiastically embrace a program where they get a word, imagine how much more fulfilling it would be to adopt a living, breathing, beautiful green tree, which you & your family could watch grow over the years & hopefully the generations. For me to buy a word, I would have to want to support the charity. But to buy a tree would require no other particular reason & is far more tangible than a word. Maybe others in our community would feel the same. 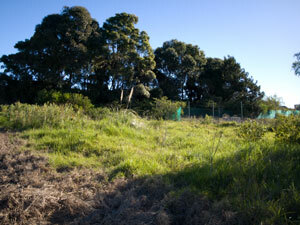 Council can generate further funds to plant trees by establishing an ‘Adopt a Tree’ program. 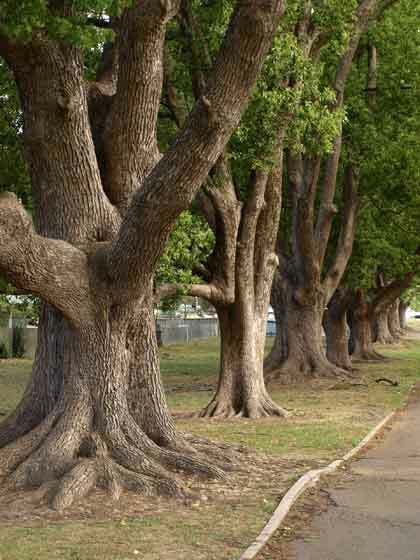 This could allow Council to plant a greater number of trees within the LGA. The money may allow Council to plant larger saplings, as they do in New York City, which will give the trees a better chance of survival. A ceremony inviting all the ‘Adopters’ could be held & a plaque could be put in place. I think that programs like this would support councils financially & would allow the establishment of small urban forests. Council could provide a certificate of ‘ownership’ of the tree, giving details of the tree species, interesting facts about the particular tree, estimates about how much CO2 the tree sequesters annually as its trunk grows & the location where it was planted. The cost of this could be factored in to the cost of adopting a tree. 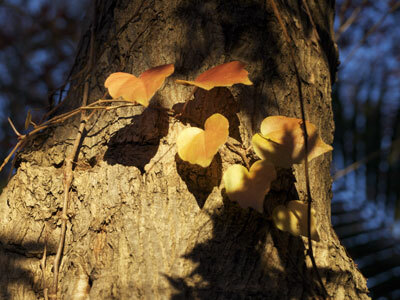 ‘Adopters’ could be encouraged to look after the tree while it is very young & until it is established. An instructional pamphlet can be part of the package. I can quite easily imagine a family taking a walk to water their new sapling or schools doing the same. We can go to a nursery to buy a tree for someone as a present, but imagine if we could buy a public tree from Council. 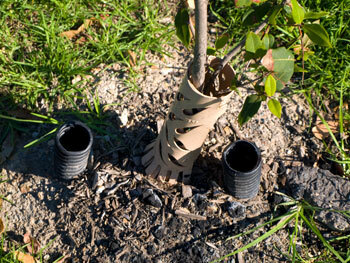 Council could plant the tree for us or hold regular planting days when we each plant our own tree. This program could be similar as adopting a tree with certificates of ownership as already discussed. There must be landmark dates that Council could promote to encourage the community to participate in the planting of a grove of trees. 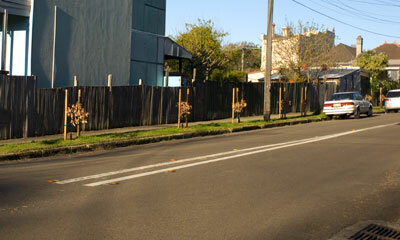 Council could be more formal by planting a Commemorative Avenue of trees. Speeches go well with events like these as does school involvement, burying a time capsule, laying a Foundation Stone etc. These dates could increase a sense of belonging & pride in our community. I have written down other ideas, but to keep the size of this post reasonable, I will post Part 2 in a couple of days if there is nothing more important to report.